Create a profile on the app to find out about our next exciting competition coming soon. TOTAL PRIZE VALUE WORTH OVER $1,000! This month we’re giving away a great camping prize along with your choice of a ski or surf holiday package! Win a Cinch 2-man Tent, the world’s most advanced pop-up tent. Valued at $470! Plus also included is the Extended Canopy, Heat Regulating Canopy, LED Lanterns, LED Tent Pegs, Light Reflective Guidelines plus much more! Cinch is one of Kickstarter’s most successful camping product stories! 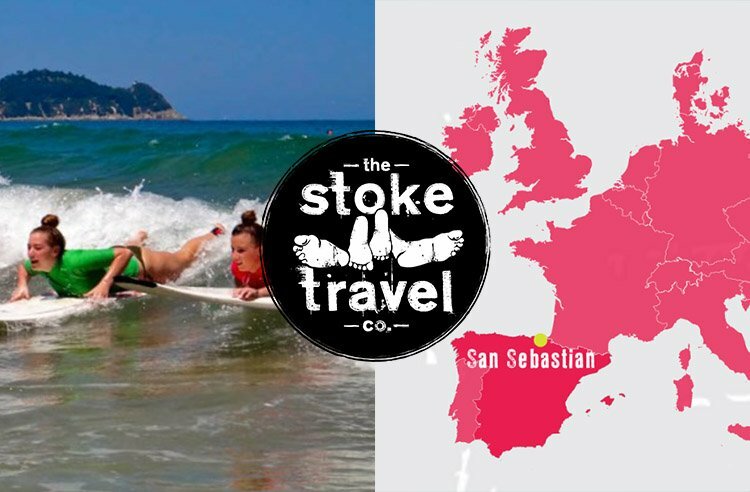 2 Night Surf Trip to San Sebastian with Stoke Travel. Altitude Madarao is a well-appointed recently renovated full service ski lodge with all the extras to make your stay extra comfortable but with out the price tag. Altitude Madarao is located less than 100 meters from the runs at Madarao Ski resort which is know for it’s high snowfall and great tree skiing located in both Nagano and Niigata Prefectures. Pick up/drop off in San Sebastián (12:30-1pm) and Zarautz. Please email info@stoketravel.com to confirm your pick up at least 24 hours in advance. This competition is in no way associated, sponsored or administered by either Apple or Google or the App Store and Google Play. Employees of Cinch Popup Tents, Madarao Lodge, Stoke Travel or Travello and their immediate families are not permitted to enter. The competition commences at 4:00pm AEST Monday 24th July, 2017. The competition closes at 11:59pm AEST Sunday 27th August, 2017. Entries received will be considered final by the Promoter. Incomplete, inaccurate, erroneous, illegible or incomprehensible entries will be deemed invalid. Entries must be received by the Promoter during the promotional period. The Promoter accepts no responsibility for late, lost or misdirected entries. There will be one (1) Prize draw with one (1) Major Prize Winner drawn by Travello and chosen based on photo/video and post entry from all eligible entries received. The major prize draw will take place at 3:00pm AEST Wednesday 30th August, 2017 at Travello headquarters in Brisbane, QLD. The Major Prize Winners will be notified by a direct message through the Travello app before 11:59pm AEST Sunday 27th August 2017 and the result will be published on the Travello Feed by 9:00am AEST Friday 1st September 2017 if we have confirmed with the winner by that time. The Major Prize Winners have until 5:00pm AEST Monday 4th September, 2017 to claim the prize. Although every effort will be made to contact the prize winners, should an unclaimed prize draw be necessary, in the event that the winner has not been able to be contacted or replied another draw will take place by Travello to select the next winner. 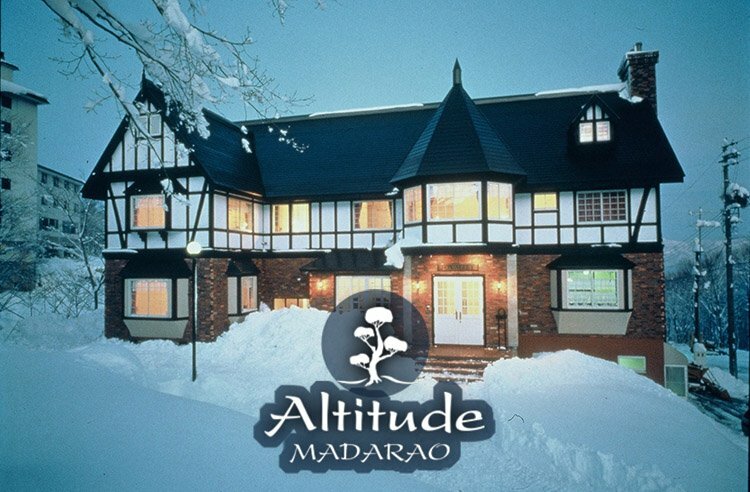 1/ 5 Night Package to Altitude Madarao Lodge, Madarao, Japan. Value is AU$900. 2/ 2 night surf trip with Stoke Travel to San Sebastian, Spain. Value is AU$210. The following are not included as part of the prizes: all other out of pocket expenses including any required flights, travel insurance, additional meals, beverages, laundry services, spending money, transfers, optional excursions, tipping, passports, visas and all other ancillary costs not expressly provided, as well as the costs of obtaining any of these. These are the responsibility of the Prize Winner. Neither the Promoter, Travello nor the prize partners of Cinch Popup Tents, Altitude Madarao or Stoke Travel will be liable for personal injury suffered during prize winnings.